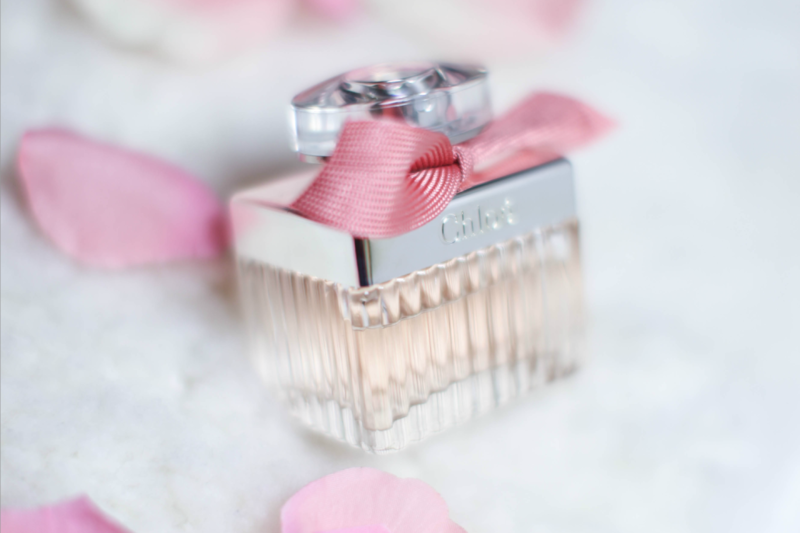 My gosh… I’ve never pined for a new perfume until now. In January, I patiently waited for it to arrive in Sephora. 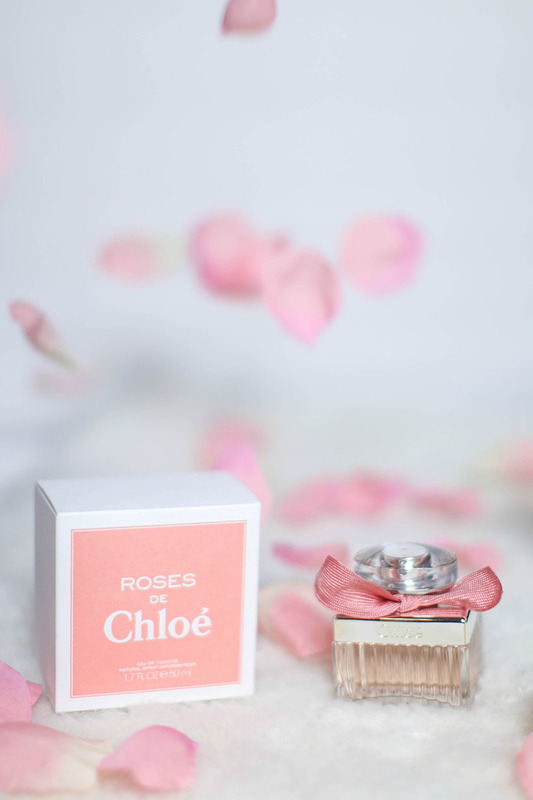 I instantly fell in love with the allure of a pretty and effervescent rose infused scent. 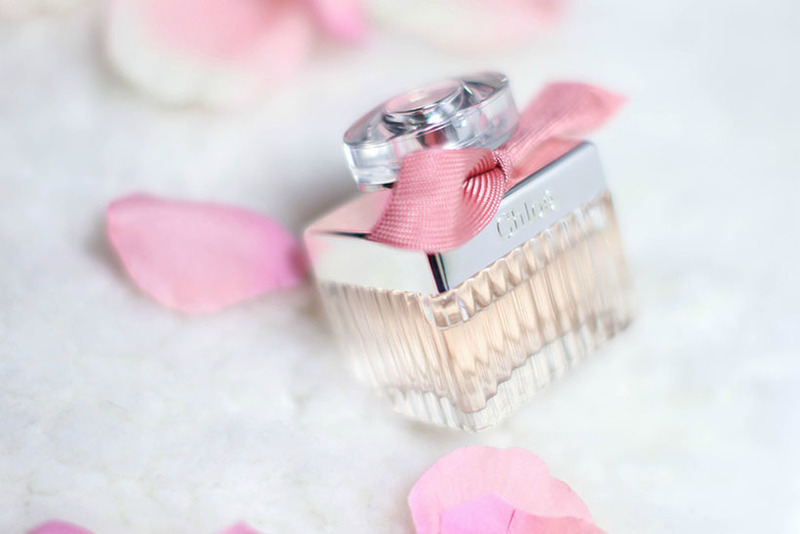 Not to mention, the bottle is equally charming. Then, came February, and I waited some more for the 3x points promo on fragrances. It was everything I dreamed it would be. A spritz of this and I feel feminine and sophisticated — the true Parisian way.